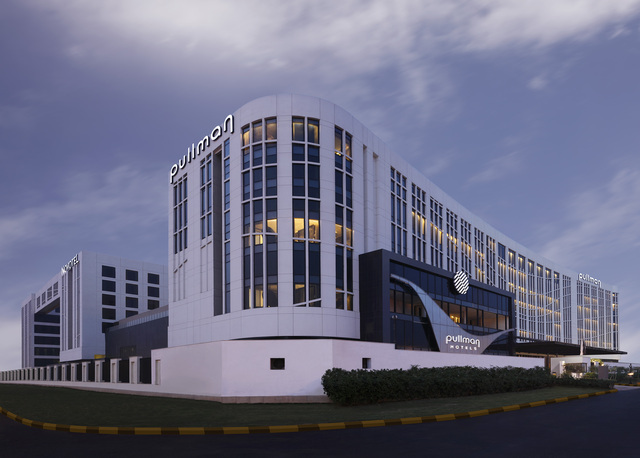 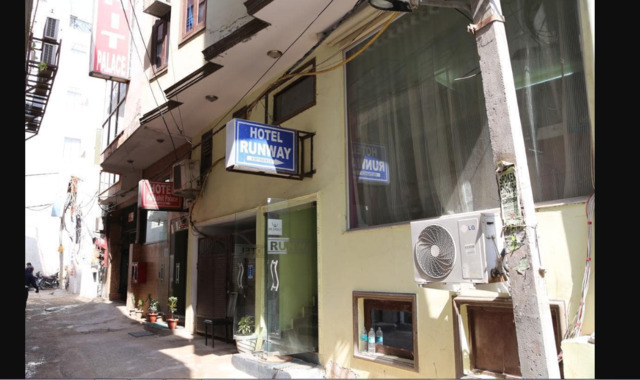 True to its name, Runway Hotel is one of the closest accommodation options to the airport and provides unparalleled ease of accessibility to business as well as leisure travellers. 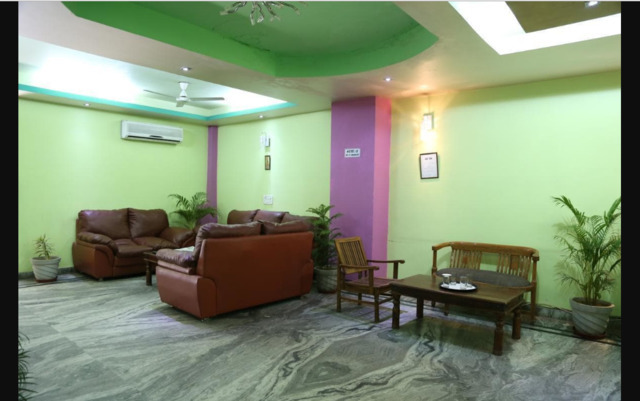 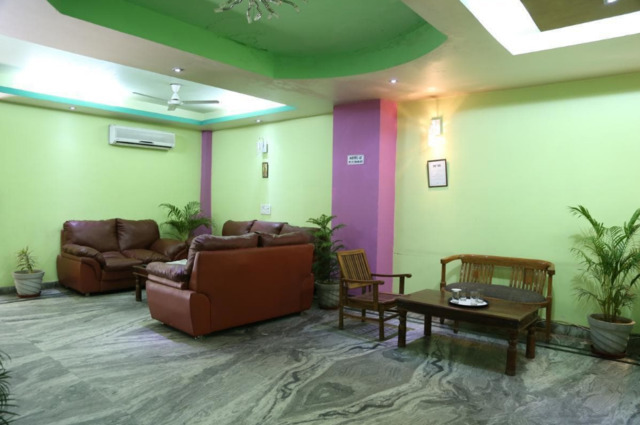 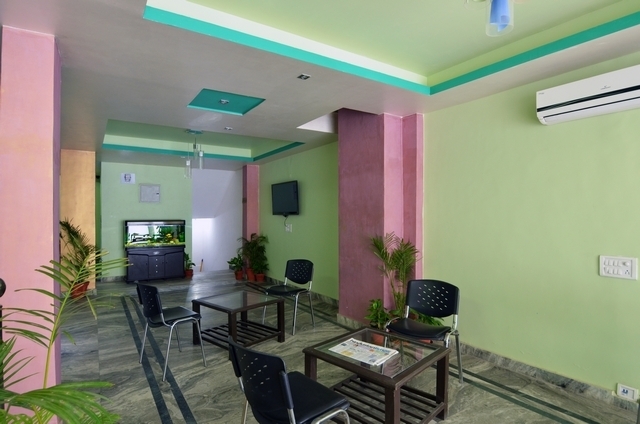 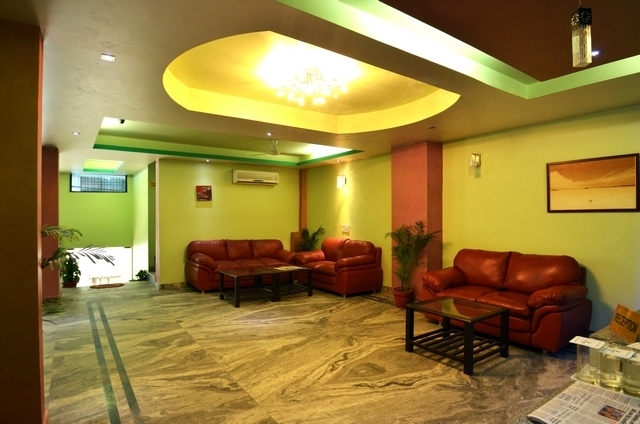 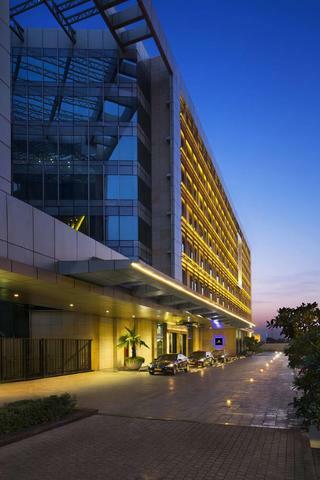 Situated right on the NH-8 highway in Mahipalpur, the Airport Runway Hotel is perfectly suited to travellers wanting to make a quick stopover between connecting flights. 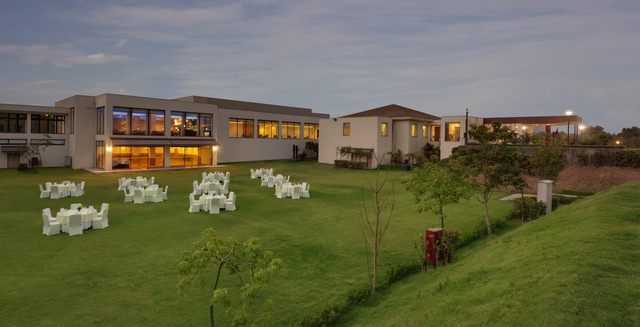 With more time on hand, guests can also choose to visit Aravalli Bio Diversity Park (Approx. 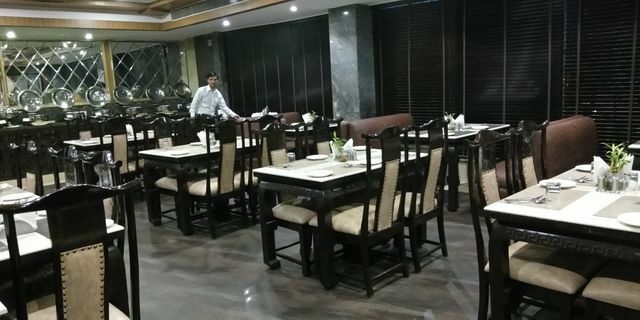 5km), Sanjay Van (Approx. 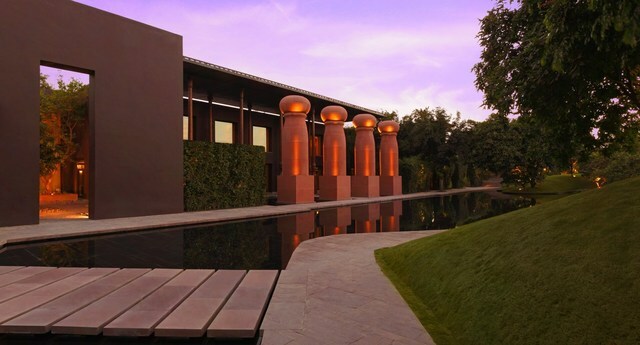 8km), The Garden of Five Senses (Approx. 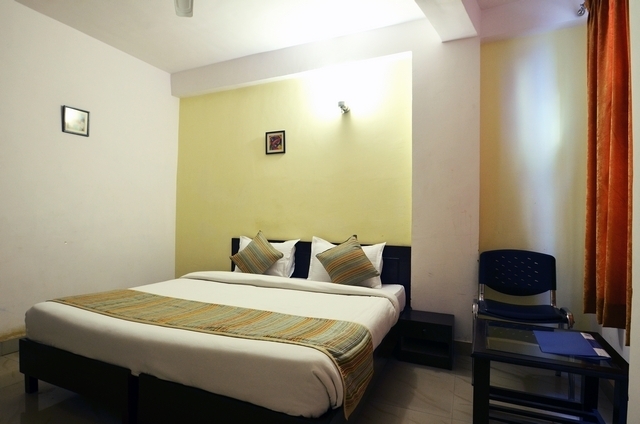 10km), Qutab Minar and The Ambience Mall for sightseeing and relaxation. 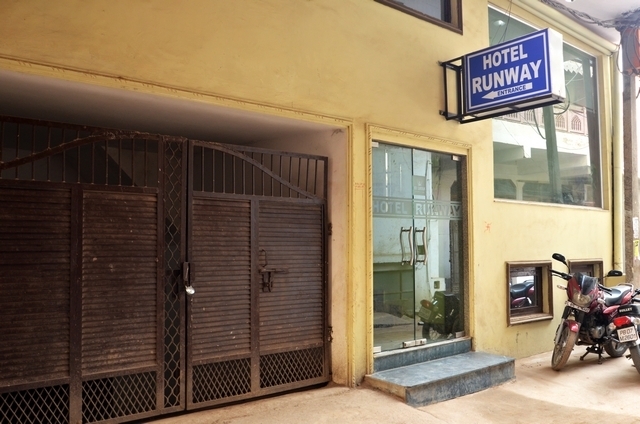 The Runway Hotel has special airport pickup and drop packages that add to the convenience of travellers. 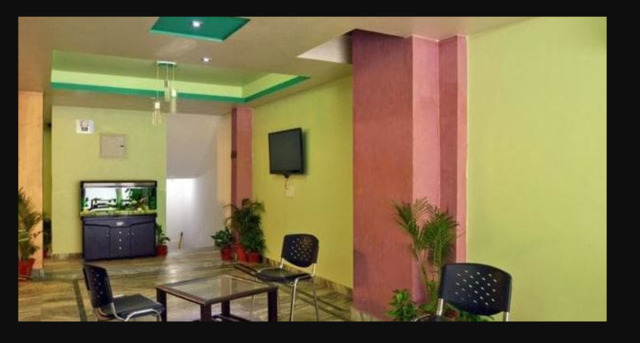 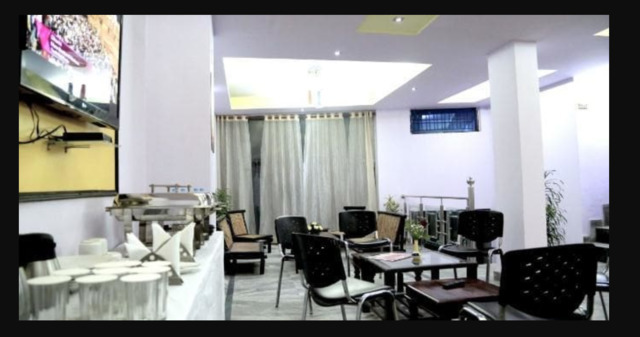 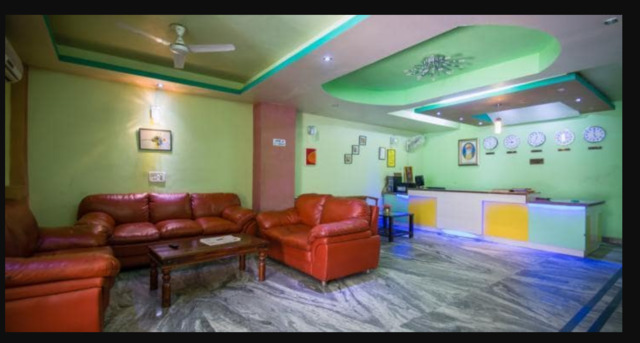 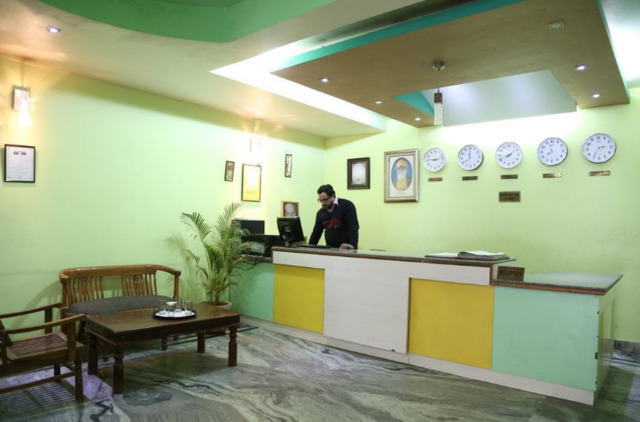 The hotel provides a comfortable and relaxing ambience in addition to services like laundry, travel desk and medical attention via a doctor-on-call. 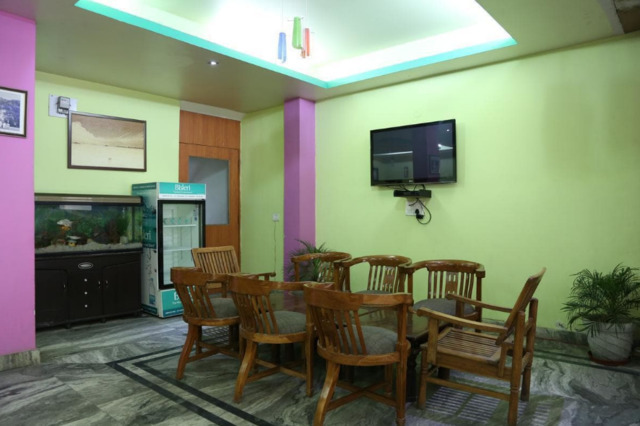 Internet access is available too. 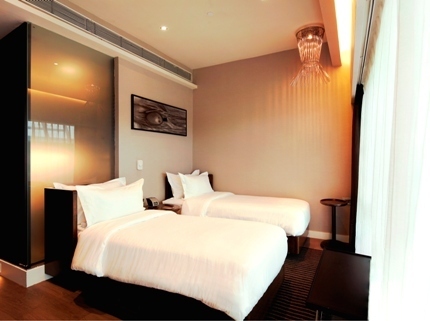 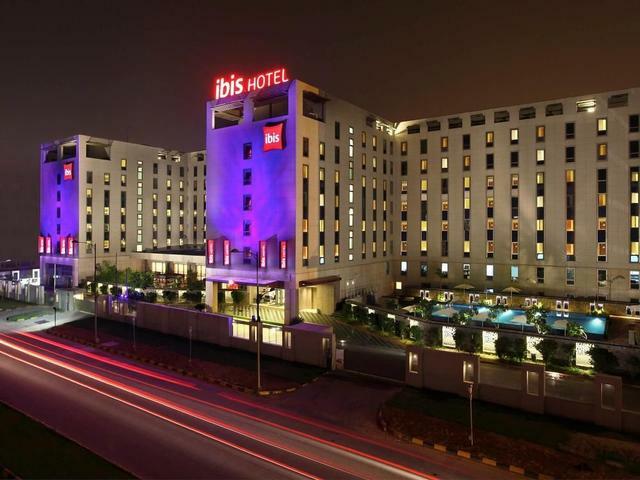 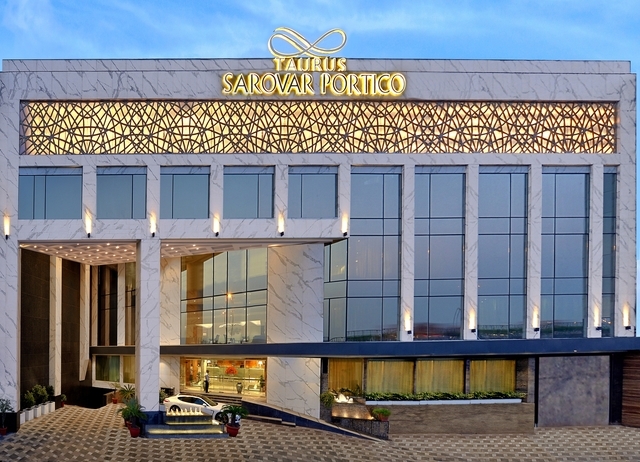 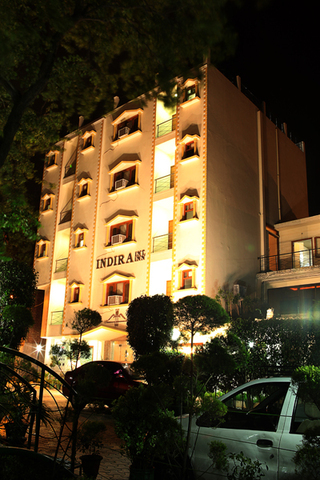 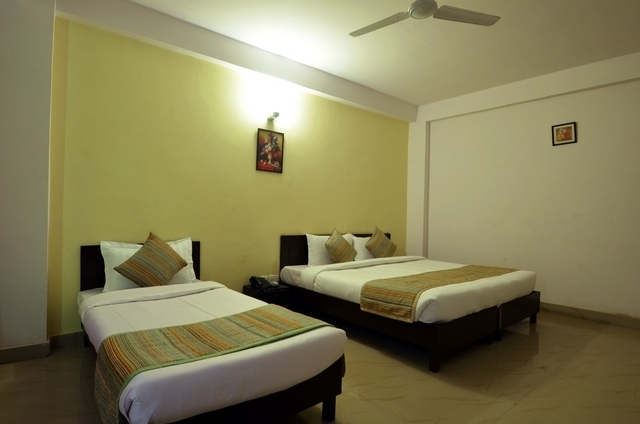 Guests can opt from among Executive, Deluxe and Super Deluxe rooms at this hotel. 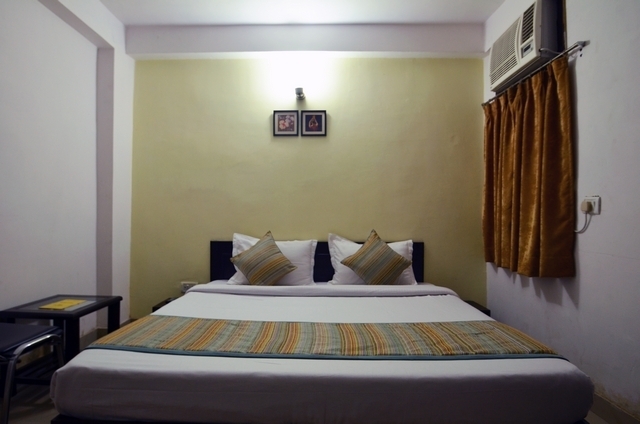 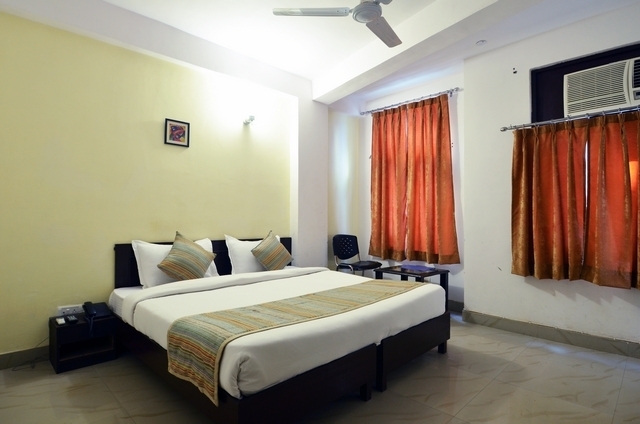 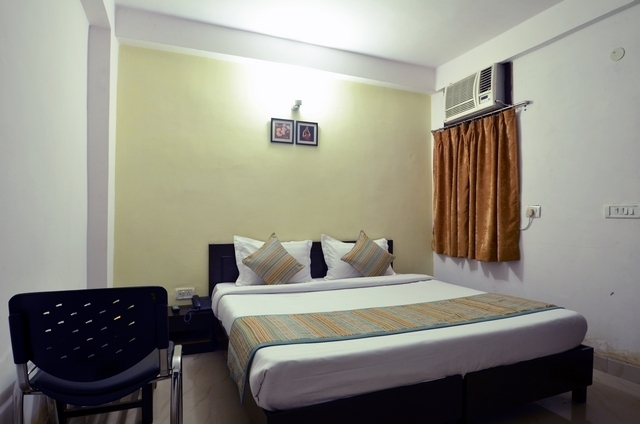 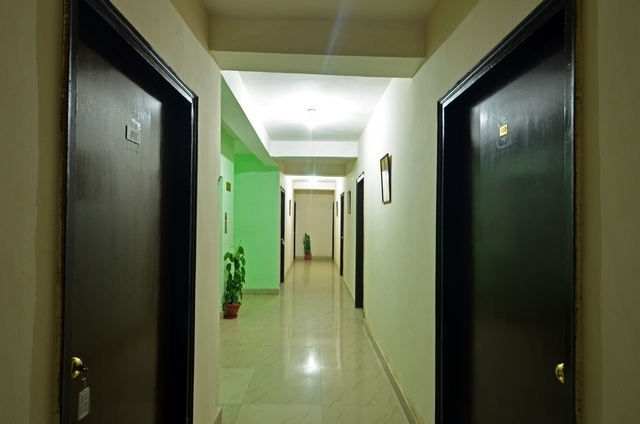 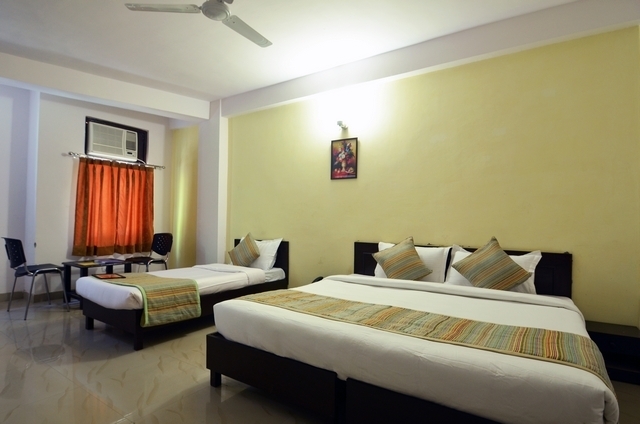 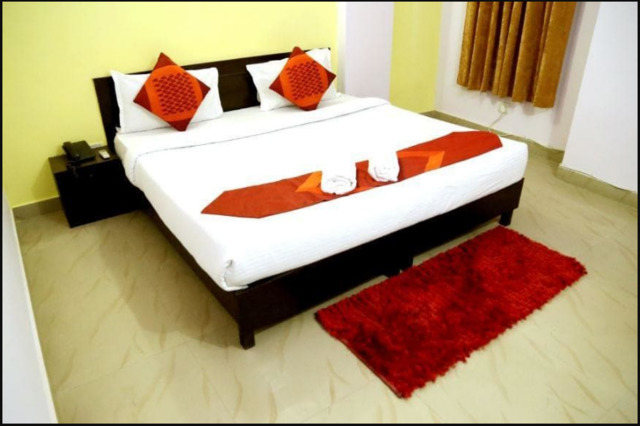 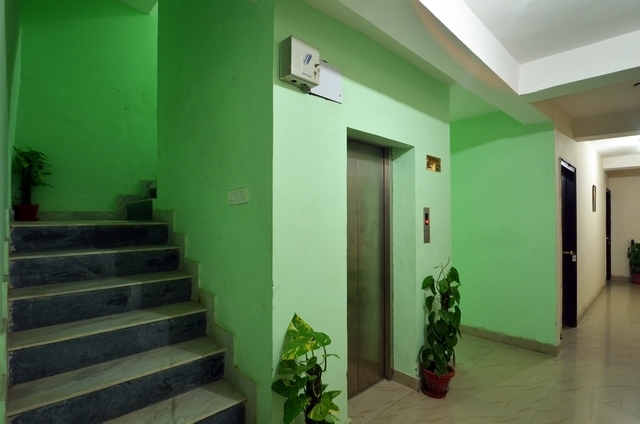 Each room is air-conditioned and comes with a colour television, newspaper and internet access via Wi-Fi.